To the shock of none, the best place in the world to get a bowl of pho is Vietnam. My favorite country in SE Asia and one of my favorite countries in the world is the birthplace of this breakfast food. 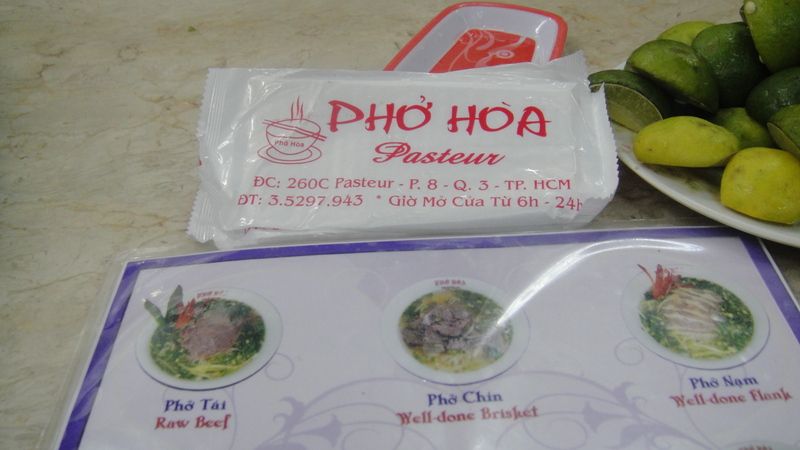 But, I would be a simpleton to merely say, “Vietnam is the best place for pho” and leave it at that. Much like BBQ in the United States, the debate rages about which part of Vietnam makes pho the best. 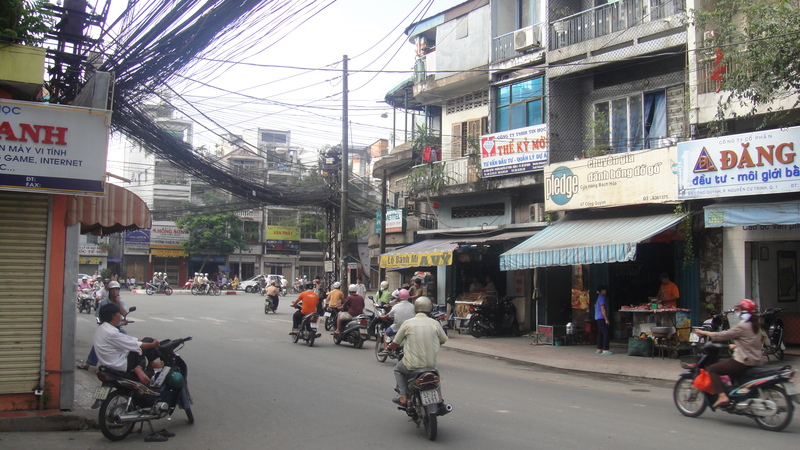 Is it in the north in Hanoi or the south in Saigon? 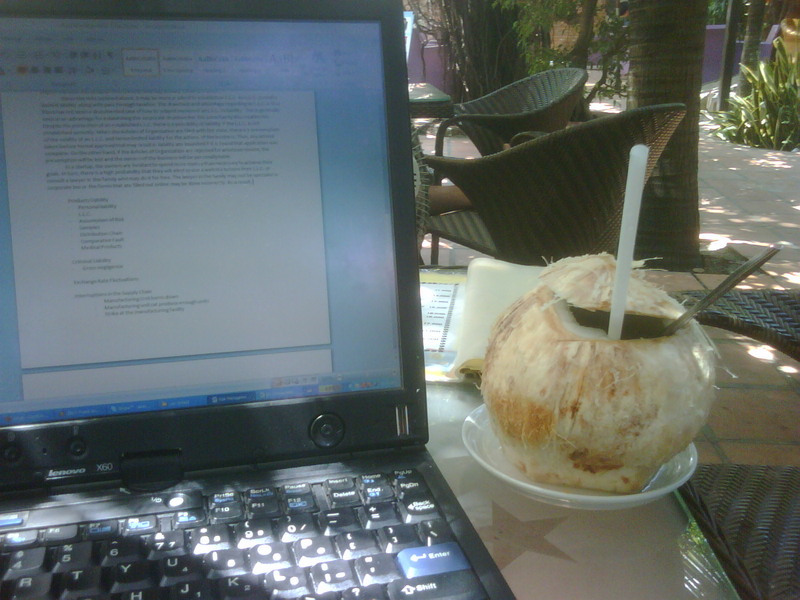 How about a scolding hot bowl in the centrally located beach town of Nha Trang? 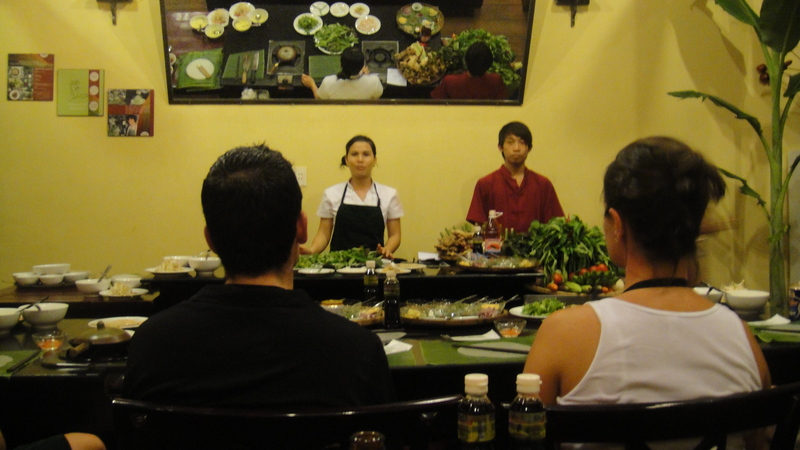 To satisfy your pho appetite, ThePointsOfLife set out on a journey all over Vietnam to find the best of the best of the best places to get pho in this new series. 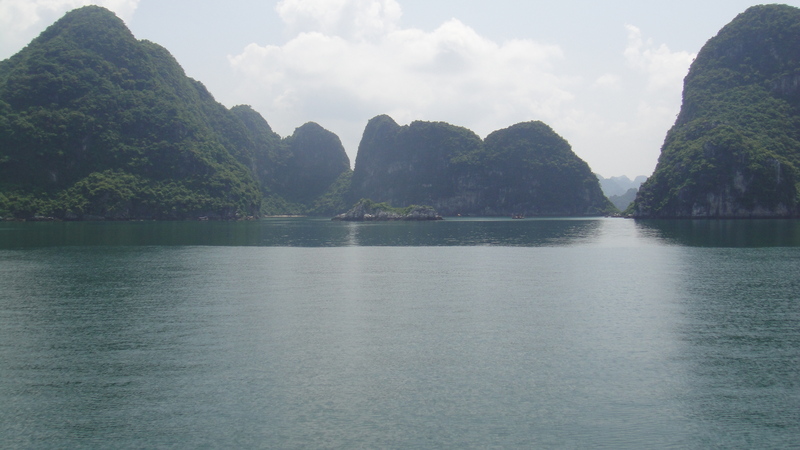 From Da Nang to Ha Long Bay to the next time I return, I am phoever searching for the next bowl. 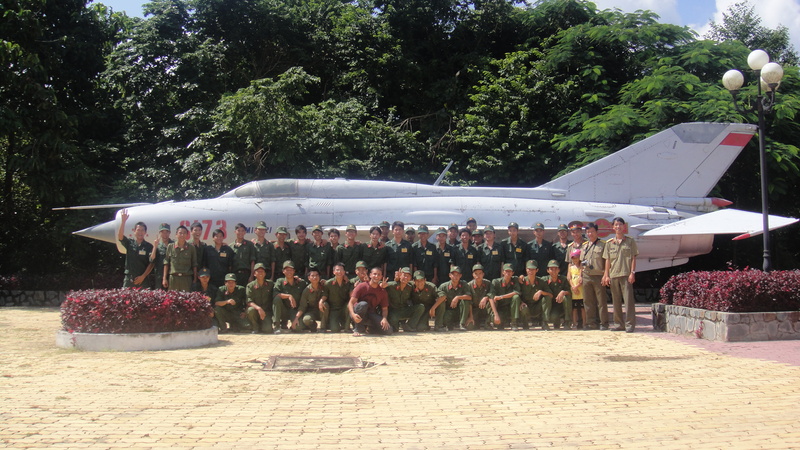 En route to Saigon now but only for a few days – anyplace you can share that we must try along the way? I’m a food writer based in Manhattan and want to make sure I experience the best! I think you have Pho complex.